Today is Tuesday, your good news day. 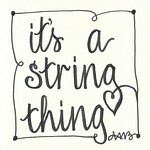 It is also the start of the second year of "It's a String Thing" - thank you for joining the party! 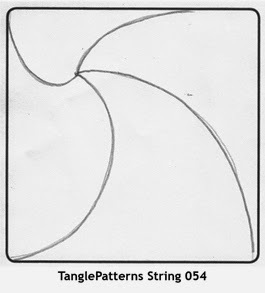 You can find step outs and links to these patterns on TanglePatterns. 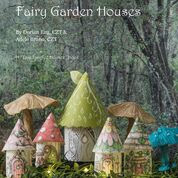 Use as few or as many patterns as you wish. 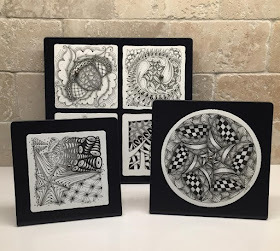 Use this special occasion to send in your photos - you will encourage and inspire fellow Zentangle® enthusiasts all over the world. 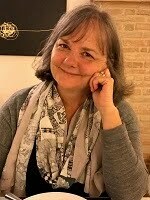 My Completed Summer Project - YAY! !